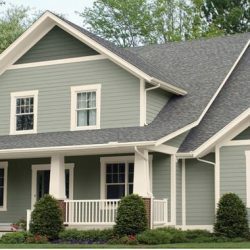 Repairs & Paints LLC. 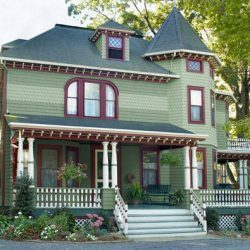 | Painters in Haddonfield NJ | Free Quote! 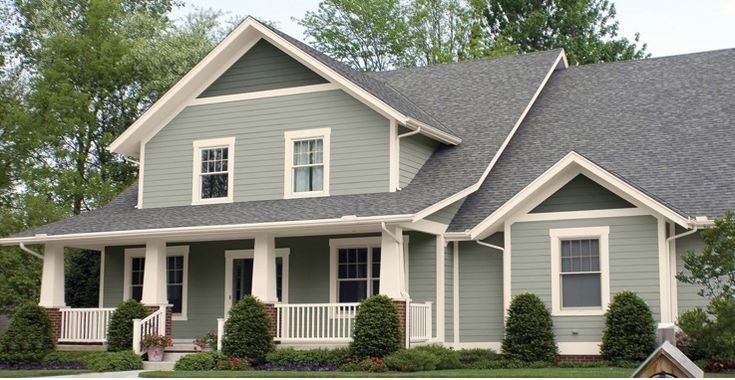 Call Repairs & Paints LLC for all of your house painting needs. 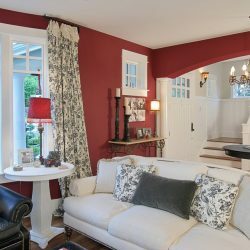 Our painting company has been serving your area with exterior painting, interior painting, commercial painting, and top residential painting for over 15 years. 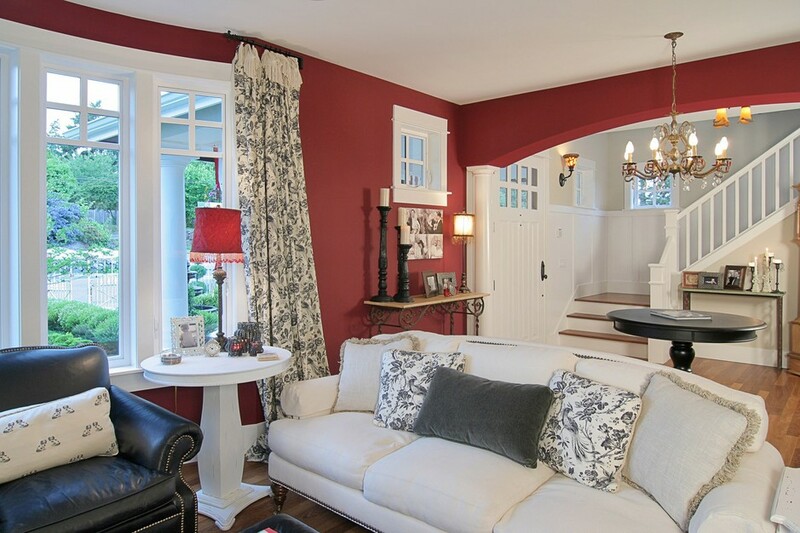 Our pro painters are devoted to serving you with a quick and simple procedure. Our clients are the #1 priority. Do you have a very specific request? We will be sure to perform this service to perfection. Have you heard about us from a family member or a friend? Please let us know, we offer referral program discounts and hope to show our extreme appreciation through our superb quality of work. 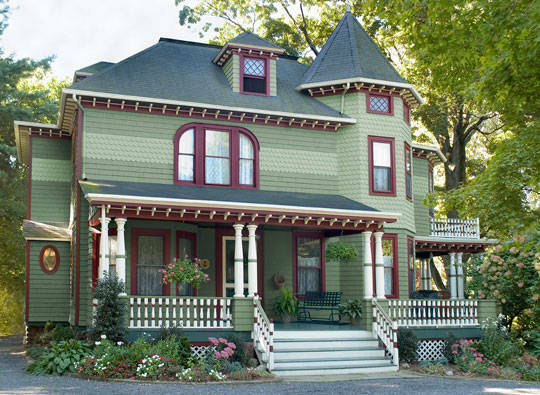 For over 15 years our painters have been providing the Haddonfield area with both interior and exterior painting. Our customers are the #1 priority. Our team will work hard to make sure you are satisfied. 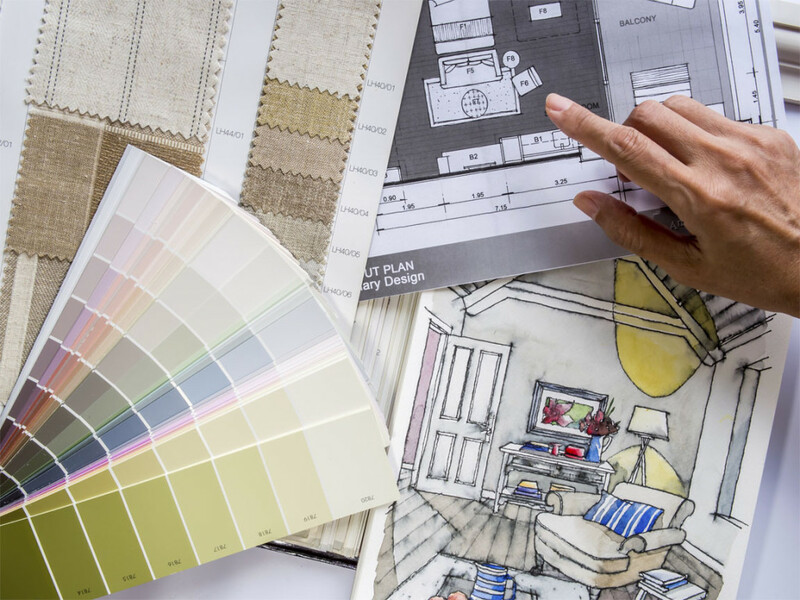 Your recommendation is what keeps our company in business year after year. We guarantee that we won’t leave until you are completely happy with the job!